Not too crazy about the look of the title screen, but it does have a certain colorful flair. 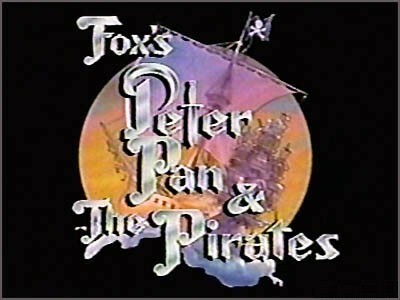 Voice Actors: Peter = Jason Marsden; Wendy Darling = Christina Lange; Tinkerbell = Debi Derryberry (yes that’s her real name); Captain Hook = Tim Curry! Spoiler-free Synopsis: Peter steals a magical stone from the Ice-King, who declares war on him and the Lost Boys in order to get it back.